While cities, towns, and spaceships operated entirely from energy generated by microbial sources are still the stuff of science fiction, scientific knowledge needed for such a future can build from studies like the latest microbial investigation to arrive at the International Space Station. An experiment called Investigating the Physiology and Fitness of an Exoelectrogenic Organism under Microgravity Conditions (Micro-12) was delivered to the orbiting laboratory by SpaceX CRS-15. 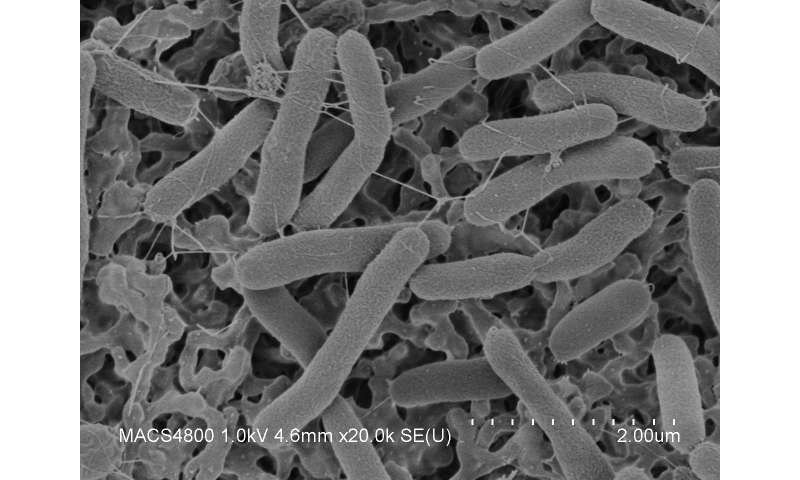 This study advances research for fundamental science and biotechnology applications by testing the performance of an unusual bacterial microorganism known as Shewanella oneidensis MR-1 (Shewanella) in microgravity conditions. "For human use, Shewanella is ideal for cleaning organic waste and producing electrical power at the same time," said John Hogan, principal investigator for Micro-12 at NASA's Ames Research Center in California's Silicon Valley. As NASA looks ahead to missions beyond low-Earth orbit, life support and power systems will need to decrease in size while increasing in efficiency to make better use of limited resources. One way to do this is to use waste from one system to power others. Piggybacking off Shewanella's process could be a step toward closing this loop. Reliability, however, is just as important as efficiency when planning for space. While Shewanella's behavior on Earth is well documented, its reaction to and performance in microgravity is still unknown. To this end, Micro-12 will examine the organism's use of biofilms, extracellular electron transport, and overall fitness and performance in microgravity. 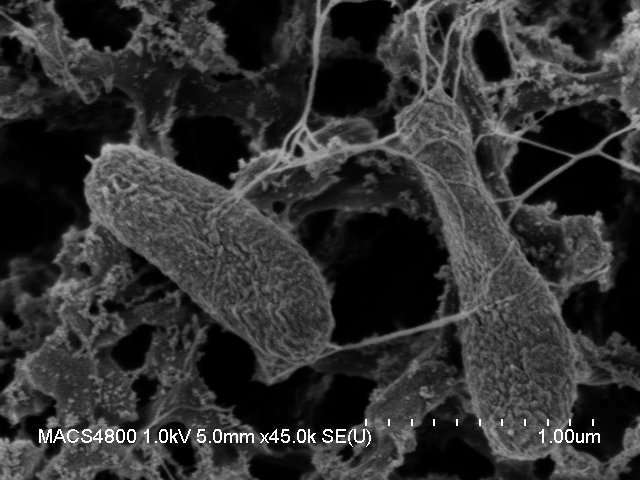 These biofilms, which appear as a thin, slime-like substance, are critical to the bacteria's ability to connect and grow. When oxygen is scarce, colonies growing on rocks use nanowires, small appendages from the biofilm, to seek out metal within the rocks and switch to their backup respiration system. Micro-12 tests whether the integrity of the organism's biofilm is hindered by microgravity. "To give you a specific example of how Shewanella could be used, think about wastewater treatment plants," said Hogan. "There is a lot of energy in the waste from those plants that is just tossed out as sludge. But if electrodes and Shewanella are added as part of the treatment system, the plants could then produce a significant portion of their own electricity."